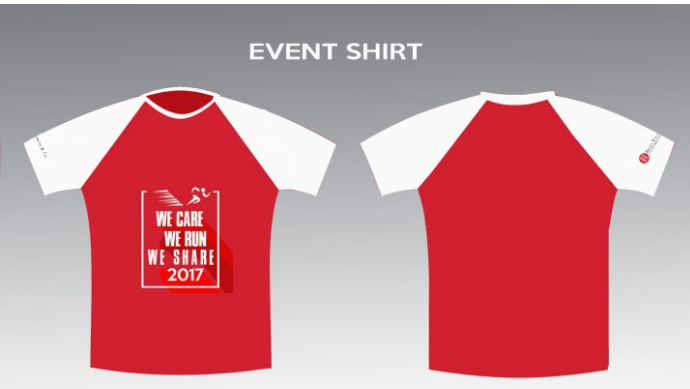 We Care We Run We Share 2017 | JustRunLah! Reyes Tacandong & Co. Foundation Inc. (RTCFI), a non-stock, non-profit organization committed to provide healthcare, educational access and livelihood projects to poor communities will be holding its first Fun Run Event entitled on November 19, 2017 “We Care, We Run, We Share” at McKinley West, Taguig. This event aims to raise funds for RTCFI so it can financially support communities, beneficiaries or other non-profit organizations who provide affordable healthcare and educational facilities to poor communities. This event aims to promote awareness on social issues and to promote health and wellness activity to the event participants. Around 1000 participants from RT& Co. and outside the company are expected to come together for this event. All proceeds shall go to projects on infrastructure buildings such as classrooms and health care centers for the beneficiaries of the foundation.